We are specialist farm-based feed manufacturers based on the Northumbrian coast between Bamburgh and Lindisfarne Castles. Drawing on our experience as farmers and feed producers, we make a range of feeds suitable for both conventional and organic livestock production. We offer the highest levels of personal service, and all our products are made to suit the needs of the individual farmer. Our aim is to balance the on-farm forage with a bespoke cost-effective complimentary concentrate. Northumberland Quality Feeds draws on our expertise as livestock and organic feed producers which gives us an edge of experience and practical knowledge over industrialised suppliers. 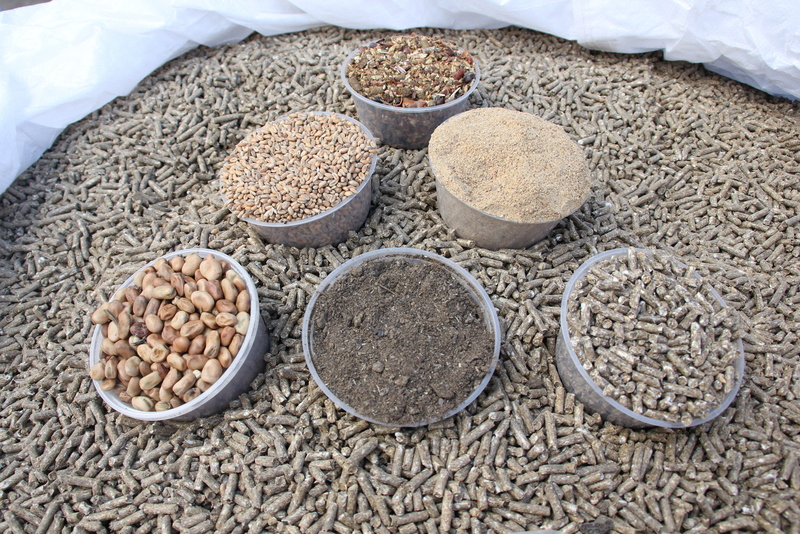 Modern feedstuffs are blends of ingredients designed for particular breeds and purposes. We work on the full nutritional spectrum. Protein levels between 12-30% can be chosen by the customer, and feeds can be supplied, bulk tipped, blown or in 500kg tote bags, delivered or collected. Our standard products area available at all times.